Mother’s day is getting closer and My Dearest Sofia paper collection is just perfect for cards and other projects for this special occasion! Just take a look! 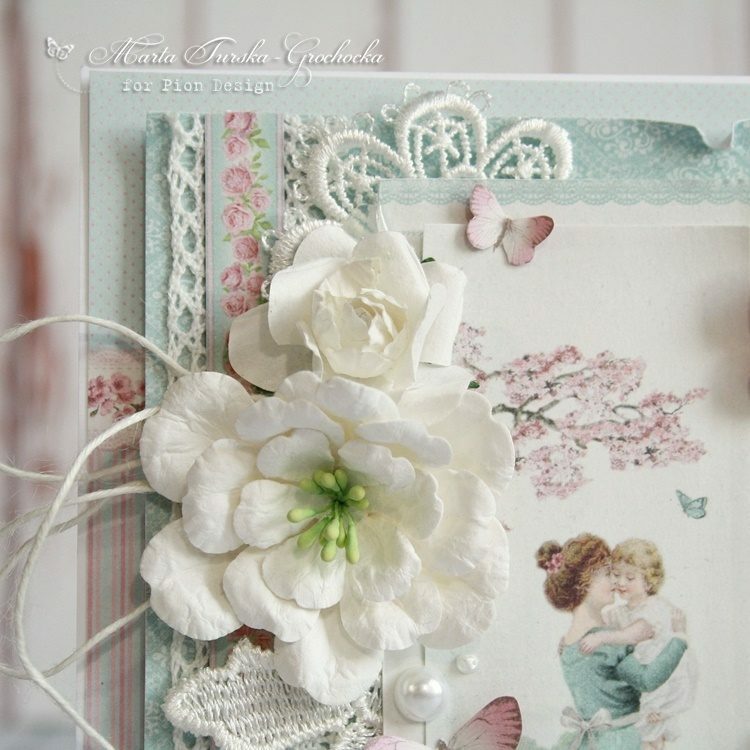 Delicate pink and baby blue shades and cute vintage graphics are all you need to make a special creation. 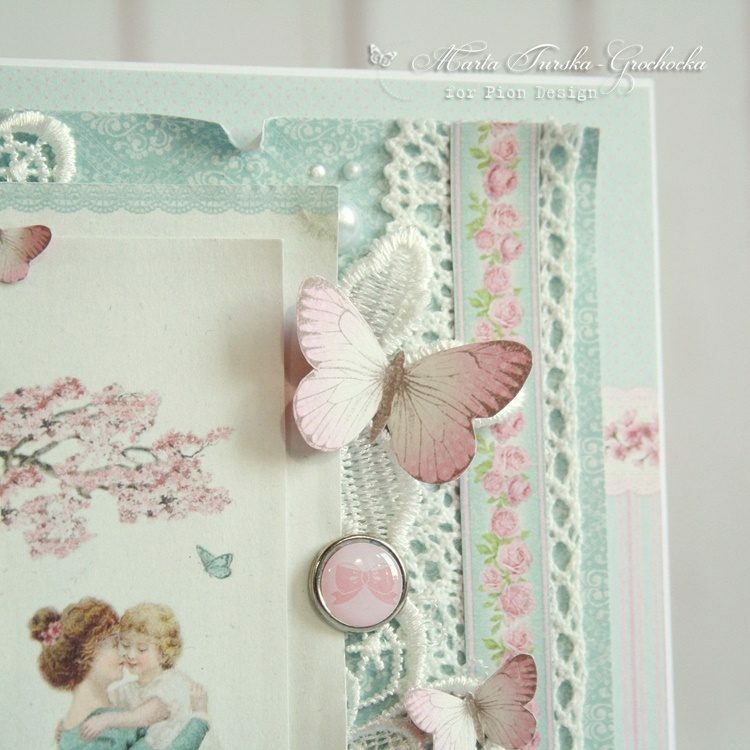 And these small cut out butterflies and pretty borders – aren’t they just sweet?